Steve Angrisano - Singer. Songwriter. Storyteller. 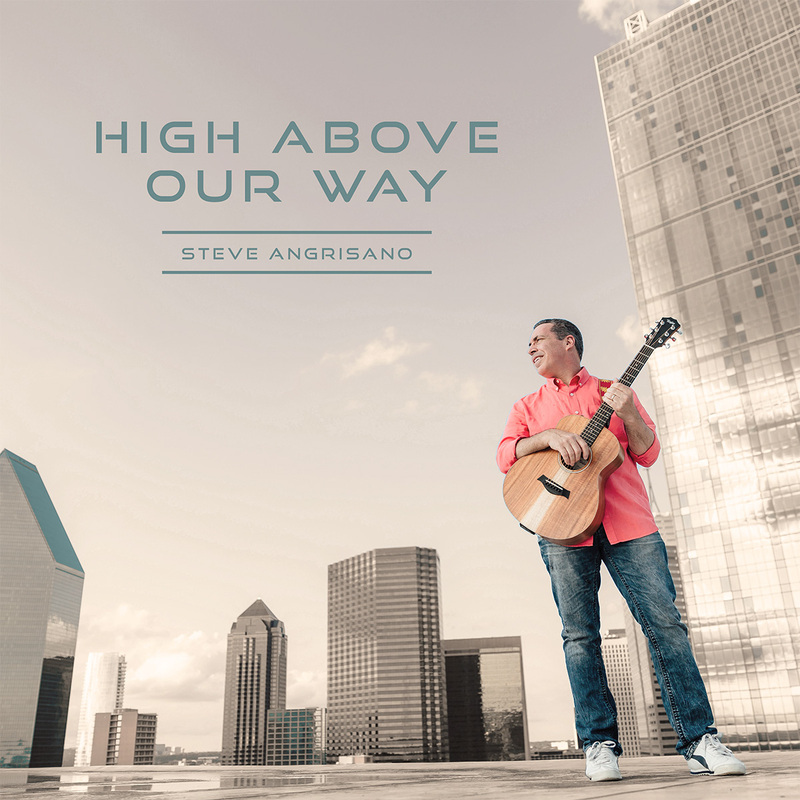 Featuring his signature gift for memorable melodies and challenging lyrics, Steve Angrisano’s High Above Our Way delivers nine approachable contemporary songs for liturgy, prayer and inspiration. Recorded in Nashville with notable producer Steve Hindalong, High Above Our Way includes all the music from Leading Us Home, along with six new songs that melodically bring us closer to Christ. 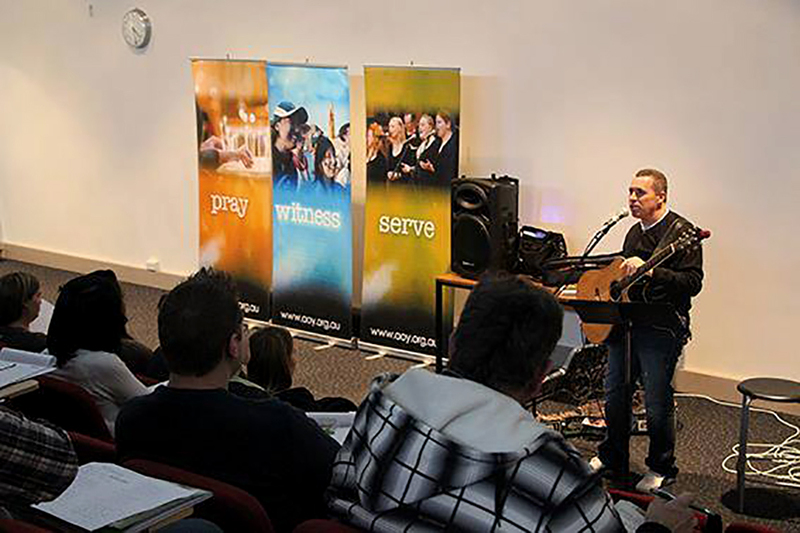 Particularly approachable and prayerful, these accessible songs feature a contemporary sound and are as suitable for liturgy as they are inspiring for personal listening. 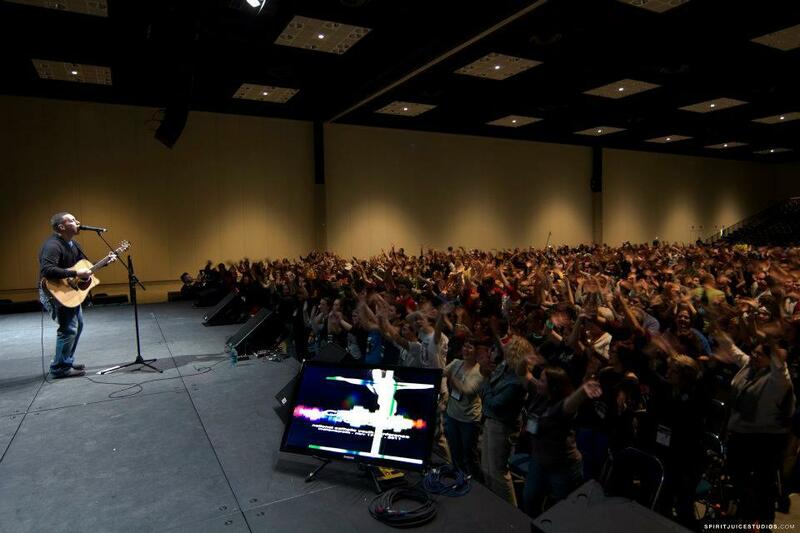 Our events cover youth, parish missions, workshops for musicians, and workshops for ministers. 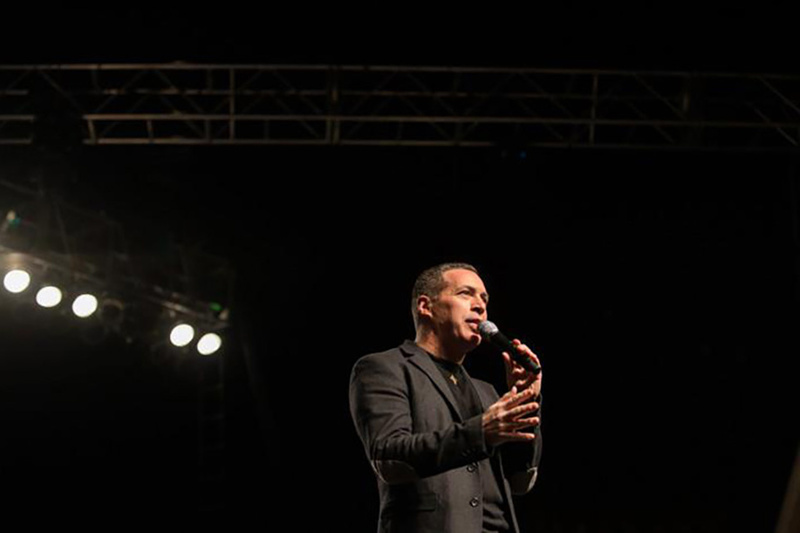 Check out more here! 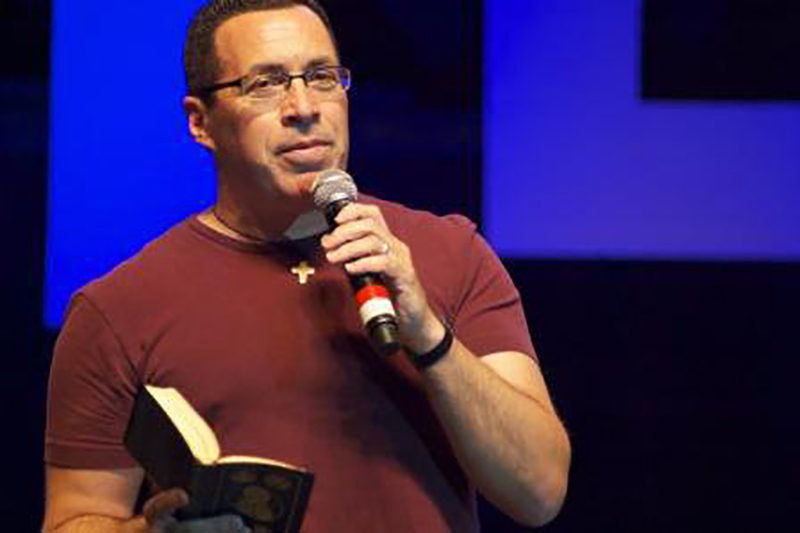 Check out Steve’s most recent video or watch them all below! Most Reverend Charles J Chaput, O.F.M. Cap.